Based at the Dexter Health Center, the Deaf Health Clinic provided targeted primary care services to Deaf patients across Michigan. Led by Michael M. McKee and Philip Zazove, the Deaf Health Clinic is proud to serve the unique needs of the Deaf community. The Deaf Health Clinic (DHC), based at the Dexter Health Center, serves deaf patients from across the state of Michigan, providing a full range of primary care services, including prenatal care and in-person and virtual mental health counseling by a team of physicians and clinical social workers who are fluent in American Sign Language (ASL). The Deaf Health Clinic was established and is led by two deaf family physicians, Philip Zazove, M.D., Chair and the George A. Dean M.D. Professor of Family Medicine, and Michael M. McKee, M.D., M.P.H., assistant professor. Both Zazove and McKee are active in Deaf professional and community organizations and are leading clinician-investigators in the field of deaf health research. McKee has served as past president of the Association of Medical Professionals with Hearing Losses (AMPHL) and currently hold appointments on the State Advisory Council on Deaf, DeafBlind and Hard of Hearing, the Roundtable on Health Literacy of the National Academies of Sciences, Engineering, and Medicine, and the National Research Center for Parents with Disabilities.  The Deaf Health Clinic has secured funding through a multi-year Medicaid Match Grant, to provide virtual mental health services, free of charge, to deaf Michiganders who qualify. Both in-person and telemedicine mental health services are led by Leslie Pertz, LMSW, NIC, an ASL-Certified Interpreter and licensed social worker. Clinicians at the Deaf Health Clinic provide outreach to Deaf communities throughout Michigan, partnering with the Deaf Community Advocacy Network (Deaf CAN), a non-profit organization that works with deaf and hard of hearing people in southeastern Michigan and attending Deaf community events. 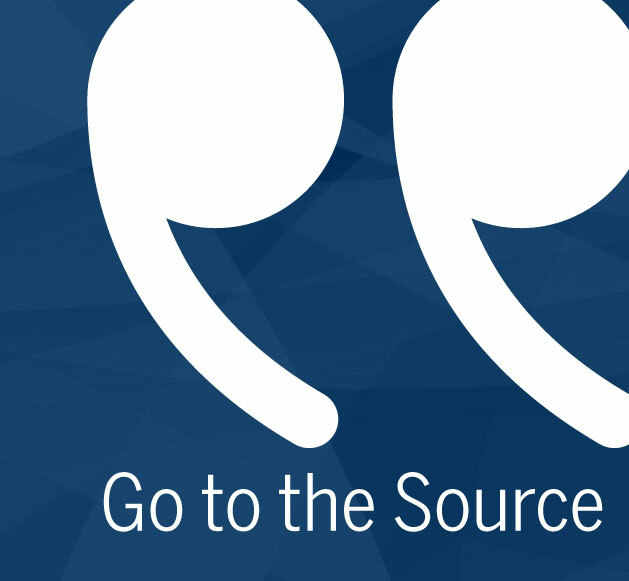 The Deaf Health Clinic is also engaged in deaf online communities. Social worker Pertz provides video blogs in American Sign Language (ASL) on a variety of mental health topics, ranging from demystifying the counseling process to how to respond to those who may have thoughts of suicide. 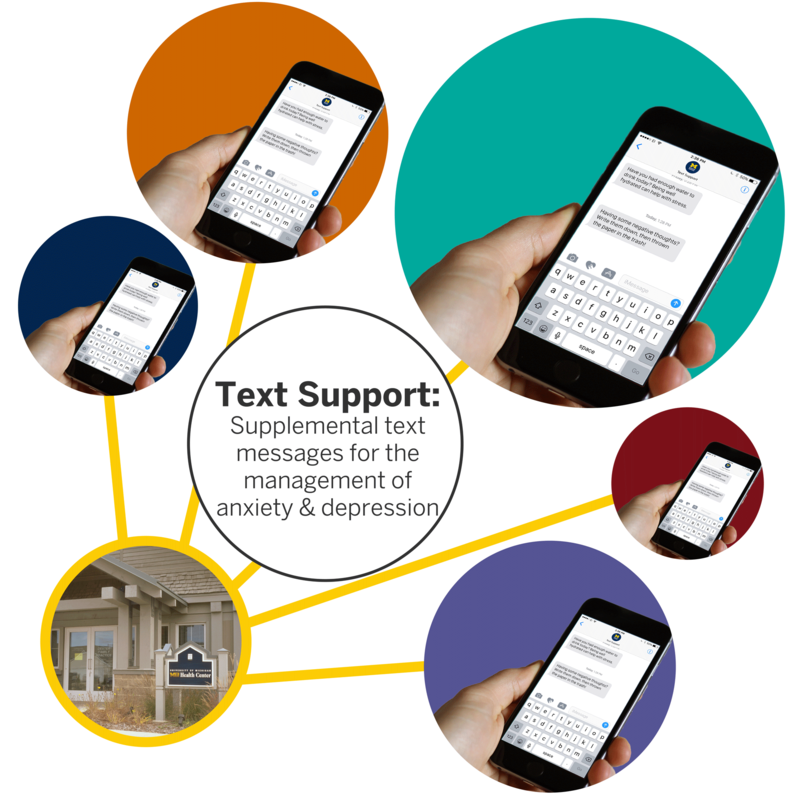 Pertz has also produced a series of over 50 short ASL videos for a pilot text-messaging service that focuses on boosting mood and providing text-message based support between therapy sessions. McKee also incorporates technology into his outreach, recently streaming his in-person Deaf Health Talk series via Facebook Live. The series--on popular topics like managing and preventing diabetes and addressing fatigue--is held at community locations across Michigan, most recently in Livonia and Dexter. McKee also produced a video on the truths and myths of the flu vaccine, with the popular deaf media channel DPAN.TV. 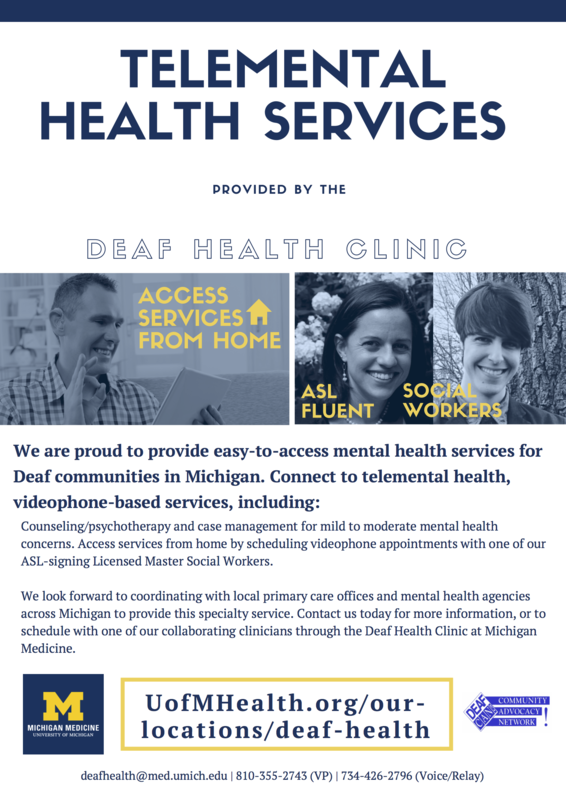 Please read more about the Deaf Health Clinic, in the following feature produced by Michigan Medicine and the University of Michigan Office of Health Equity and Inclusion. For more information, visit the Deaf Health Clinic page. “Time and time again, I would witness the barriers to accessing mental health care within the Deaf community due to a general lack of cultural understanding by both clinicians and patients,” said Pertz. Citation for the article referenced: Pertz L, Plegue M, Diehl K, Zazove P, Mckee M. Addressing Mental Health Needs for Deaf Patients Through an Integrated Health Care Model. The Journal of Deaf Studies and Deaf Education. 2018;23(3):240-248. doi: 10.1093/deafed/eny002. Browse the latest disability health research from the department of family medicine.